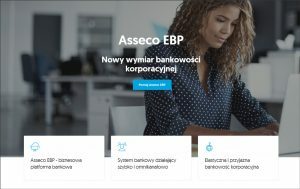 Asseco EBP > News > Uncategorized > Bonjour Corporate Banking! 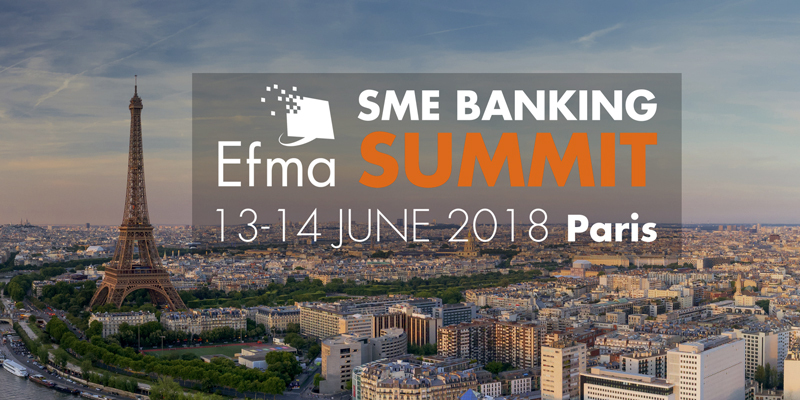 Asseco will participate at the Efma SME Banking Summit, an international conference to be held on June 13-14 in Paris. 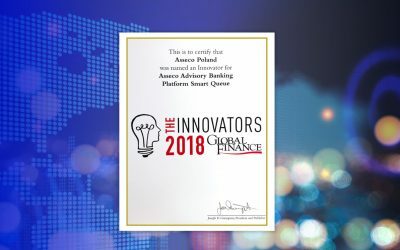 The event is addressed to market leaders from the sector of small and mid-sized companies, banks, as well as IT providers that create dedicated IT systems for the financial sector. 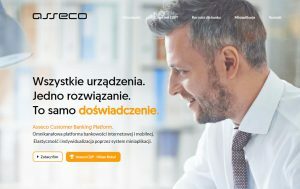 During its presentation, the Asseco’s team will present Asseco Enterprise Banking Platform (Asseco EBP) for the first time in front of an international audience. 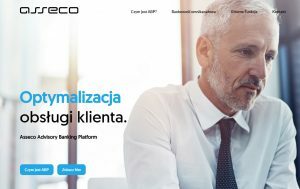 Asseco’s demo presentation – “New insight on Trade Finance products for SME – Digi Trade” will be held on June 14, 2018 between 2:10 pm and 2:30 pm. 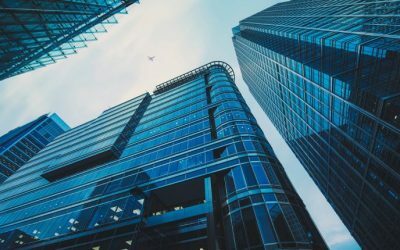 See the Efma SME Banking Summit’s agenda.